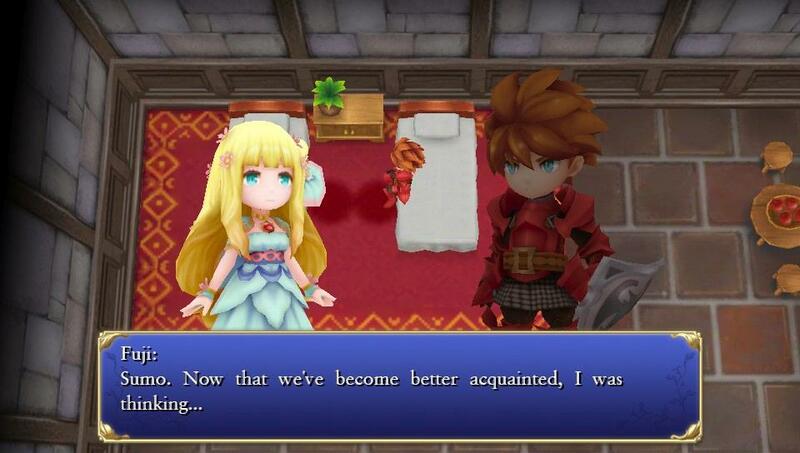 Square Enix has finally come back to the PS Vita with the surprise release of the Final Fantasy Adventure Remake Adventures of Mana. 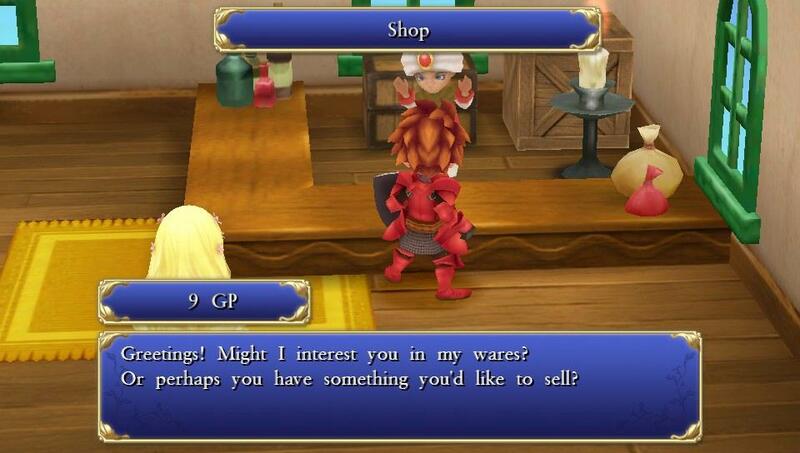 Back in February, the game landed on mobile and I have to say on the PS Vita it is quite fun and brings back the old school charm. 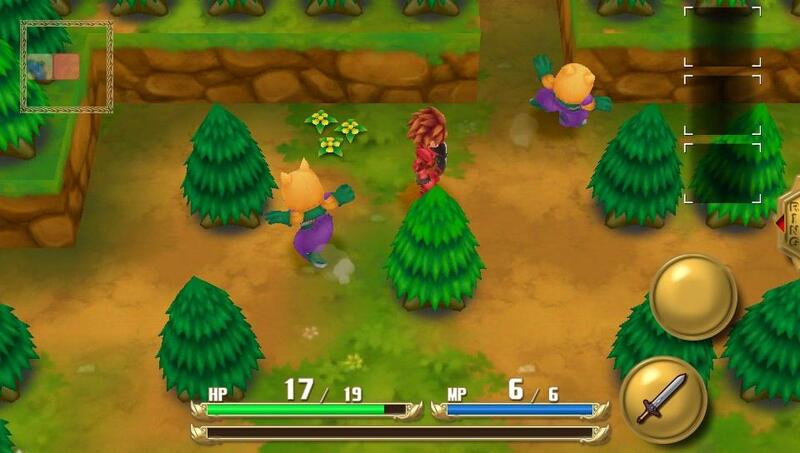 In Adventures of Mana, you play as Sumo who starts in an arena battling for survival while later your friend dies. Pretty soon after finding a way out you get attacked by the Dark Lord and so begins your journey. 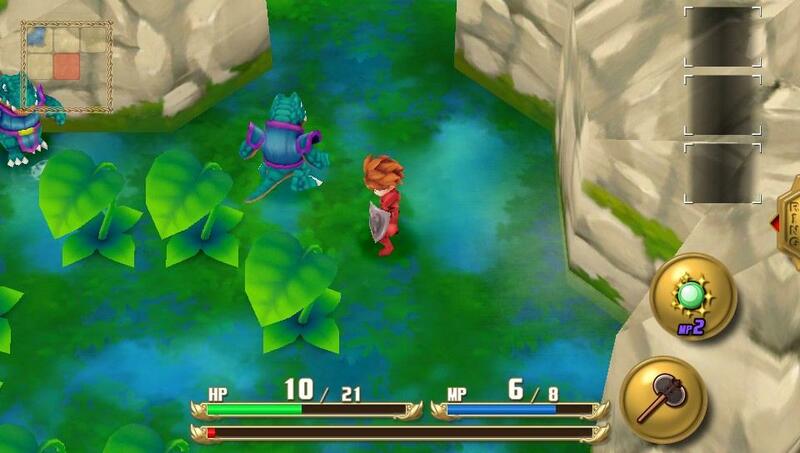 The Mana series isn’t as big as Final Fantasy or Dragon Quest but it still has a lot of fun out of it. Going into this game took some getting used to with map layout because getting lost is easy in this game and also easy in the dungeons. 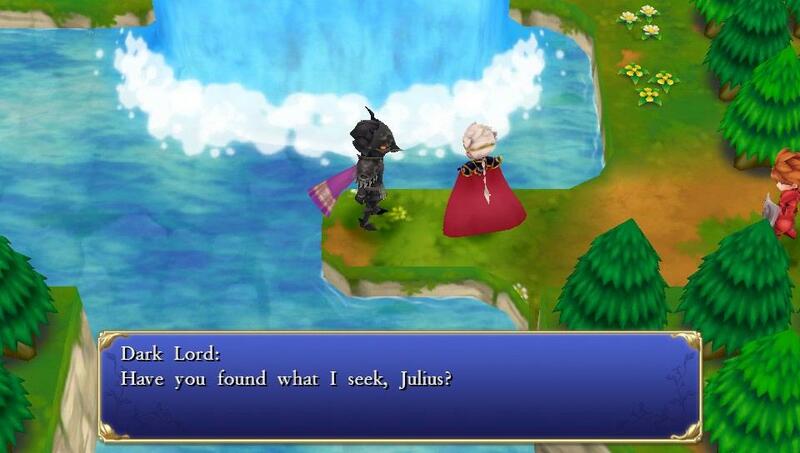 You meet a lot of guest characters along the way with one being Fuji, the seed of the Mana Tree, which is why everyone is out to get her because only she knows where it’s at so expect backstabbing and a long journey. 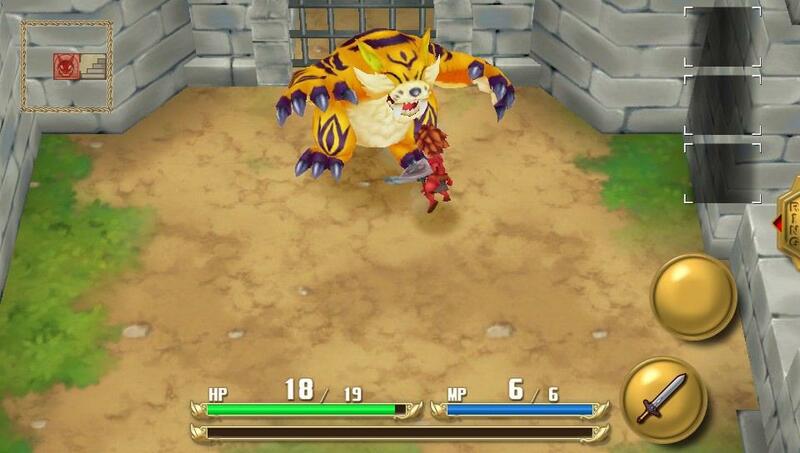 You will get around 10 hours out of the game which is solid for being what it was back in the days and the upgraded graphics look pretty decent. 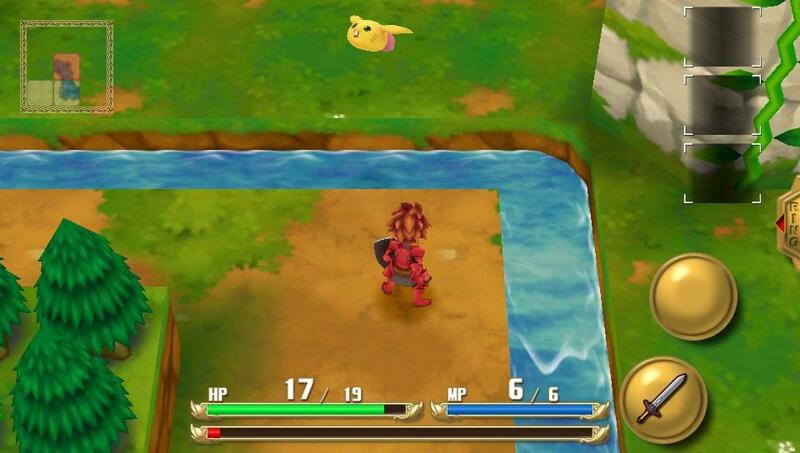 There are also a lot of Final Fantasy nods like chocobos and mogs for example. 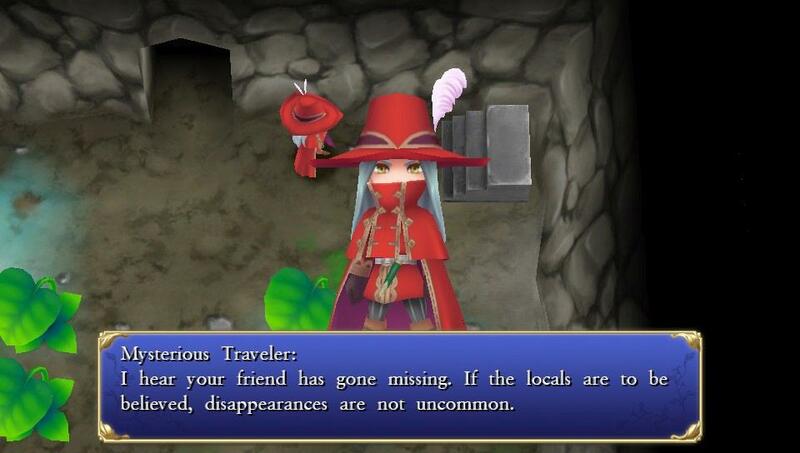 Items can be an issue throughout the game. You will need keys which can be bought at the shop and items to break cracks in the walls. Later on you get the moonstar which breaks the cracks which will save inventory space for other items. 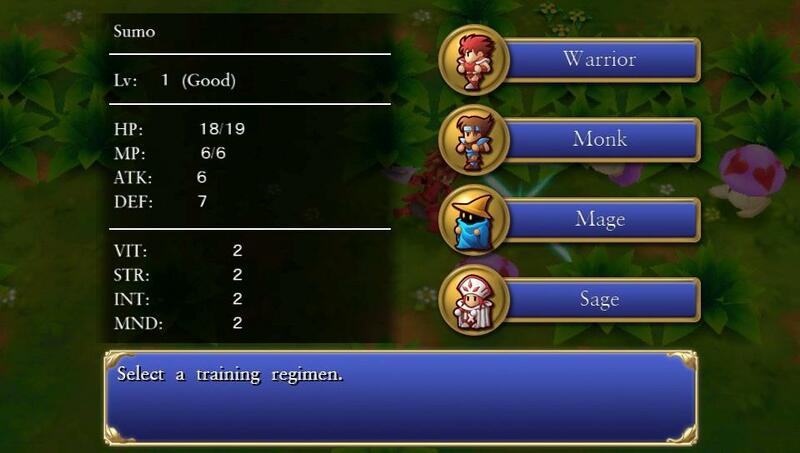 The UI is sort of Zelda like showing your current equipped weapon, item or spell. 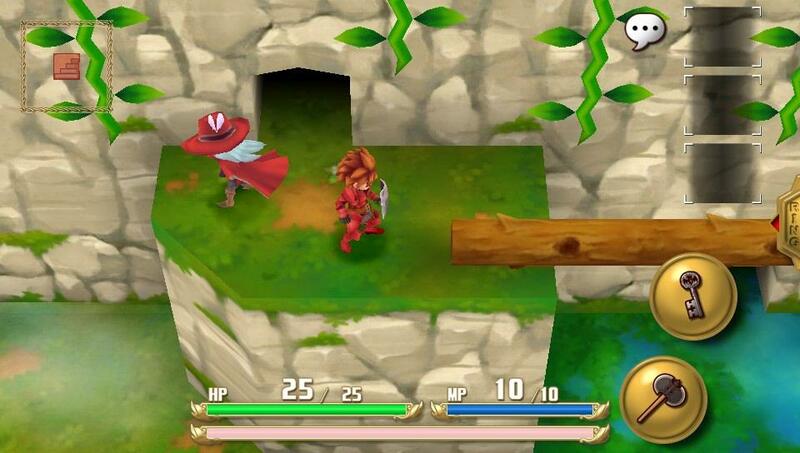 The game can be played either with the gamepad or via the touchscreen. 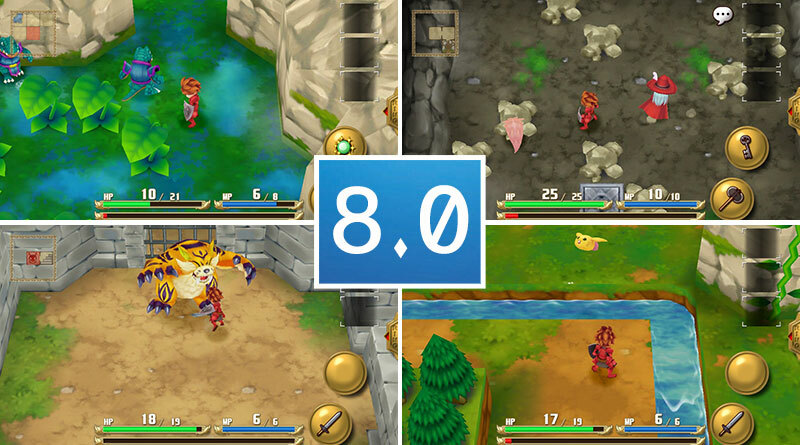 Loading is quick with no issues and the gameplay is really solid. 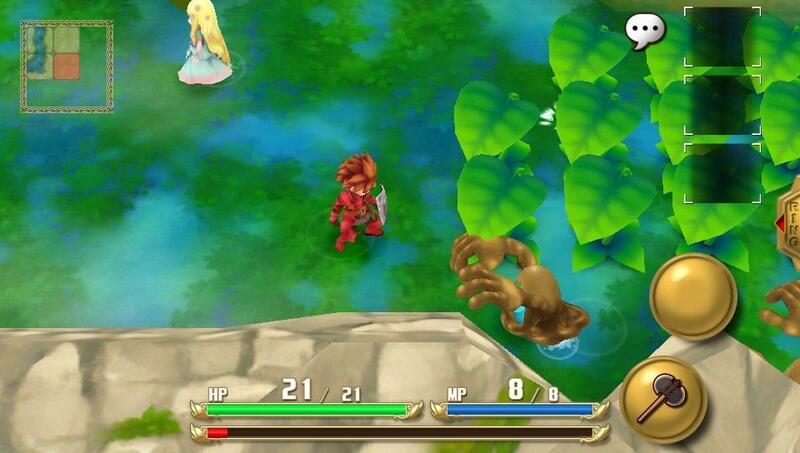 For the price, Adventures of Mana is a great game and it’s good to see that Square Enix is back supporting the PS Vita. 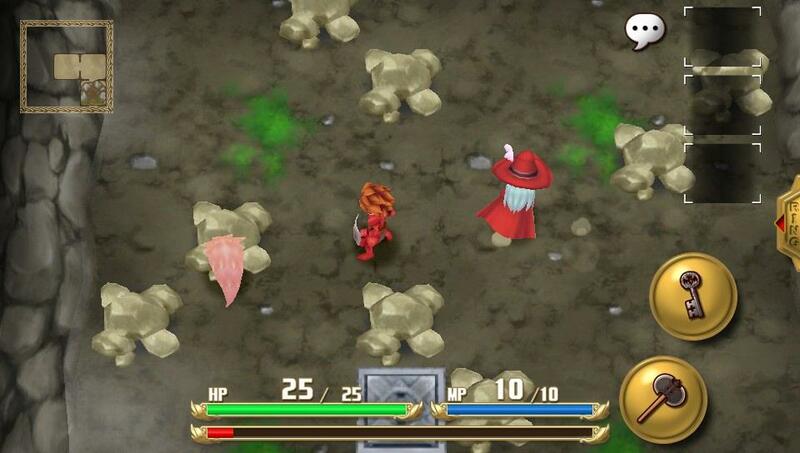 RPG and Mana fans couldn’t be happier and should buy this game and enjoy some old school action RPG goodness.